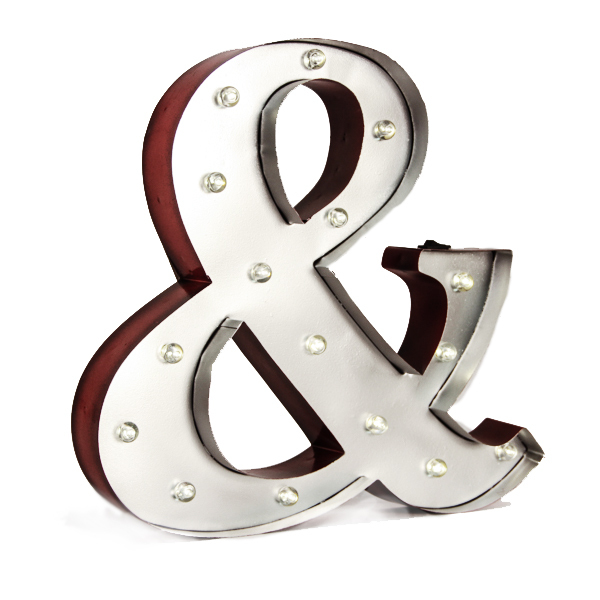 The “&” Marquee is a fully functional marquee that lights up beautifully to cast a warm glow on your party guests! 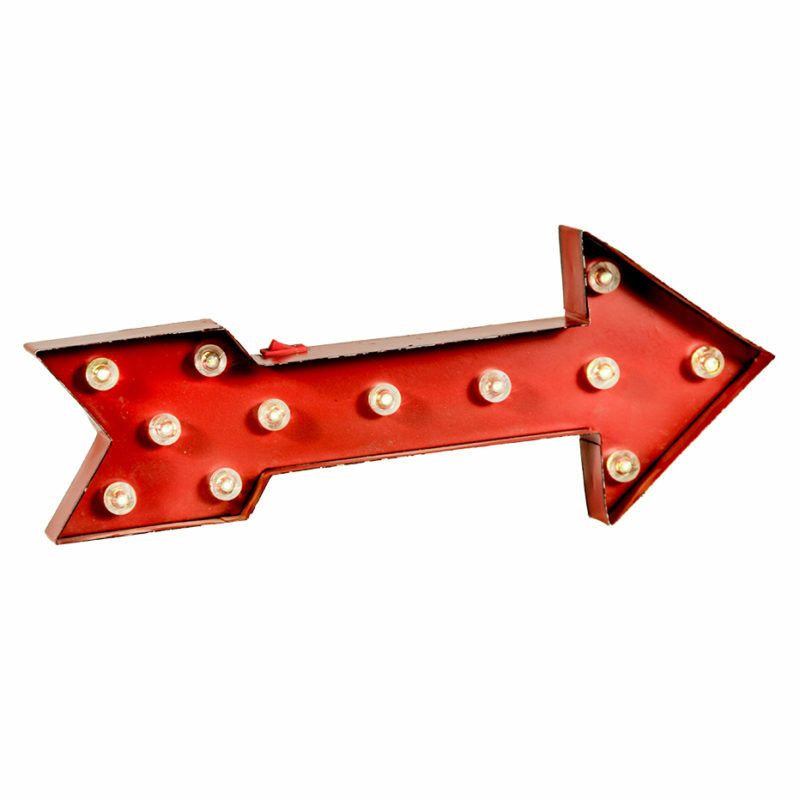 This sign stands on it’s own or can be paired with other words to create a fun message for your guests! 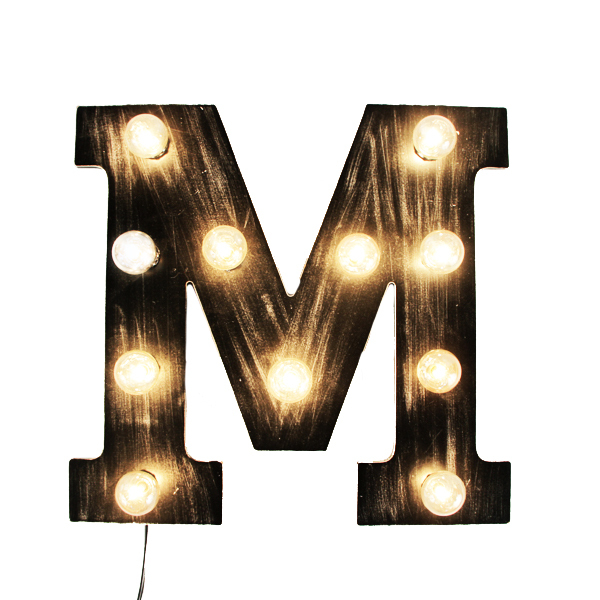 The “M” Marquee is a fully functional marquee is just the thing you need to get the party started! 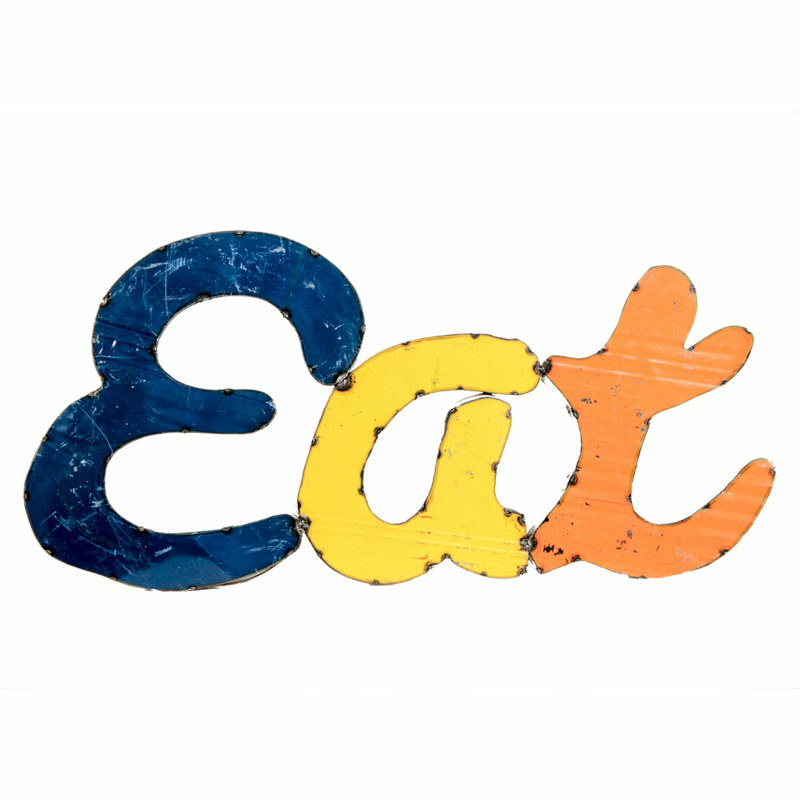 This sign stands on it’s own or can be paired with other letters for a fun message your guests will love! Keep the party going with our Bar Marquee! 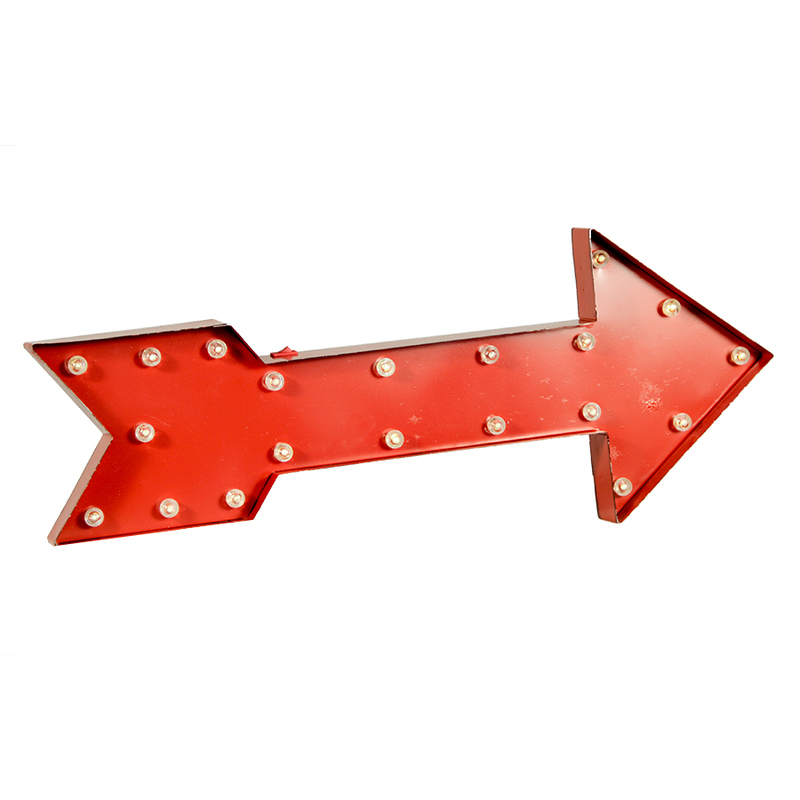 This metal hanging 3D sign with silver edging features a rustic design. Galvanized metal with accent edges add real personality to this medium size size.